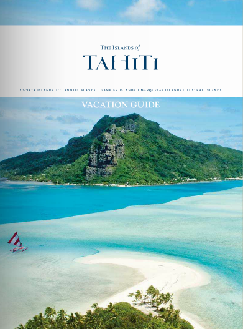 There are places in The Islands of Tahiti where you can indulge in five-star, brand name resorts, and there are places where you can immerse yourself into the ebb and flow of daily life, experiencing this island nation like a local. If you’re looking for a place where the brand names are sand, sea, sun, time and tide, the Maupiti will wrap you in her arms and gently indulge you like a member of the family. 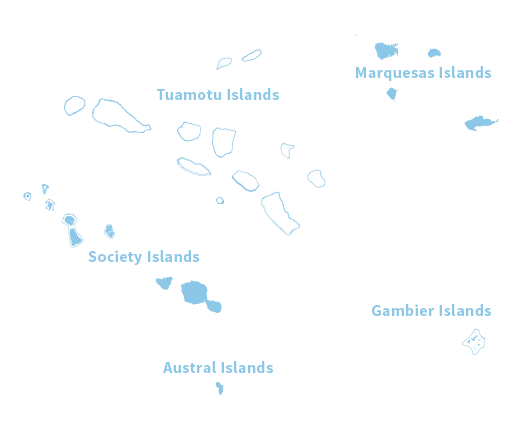 Located 195 miles (315 km) northwest of the island of Tahiti and 25 miles (40 km) West of Bora Bora, Maupiti is a tiny island (7 miles / 11 square kilometers), secluded and authentic. Whether you fly from Papeete or take the boat from Bora Bora, Maupiti will immediately seduce with its splendor and quiet pace of life. 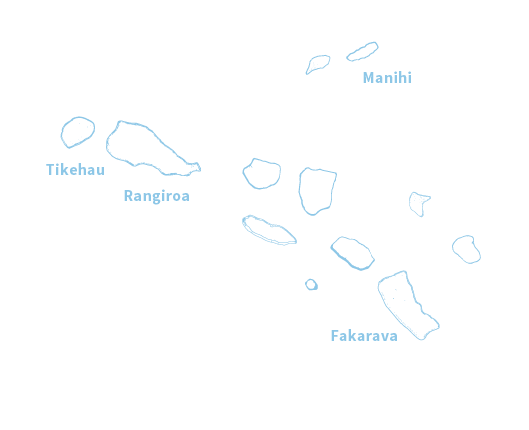 Magnificent sceneries, endless white sandy beaches both on the island and the motu, legendary rocky peaks and ancient marae all blend nicely with the friendly and smiling style of the islanders. The unmatched charm of Maupiti is reflected in every inhabitant and family guesthouses where you will be introduced to the Tahitian lifestyle. Here, people mostly travel riding a bicycle or a canoe, which are marvelous ways to take your time and explore the beauties of the island. Stroll along the little road circling Maupiti or in the heart of the lagoon and enjoy every single moment of your time in The Islands of Tahiti. There are still important marae on Maupiti: Vaiahu, Ofera, pre-European sites loaded with history. Petroglyphs were carved on huge rocks in Haranae valley while the legendary outrigger canoe of the demigod and hero, Hiro, lies in Vaitia valley. Just like anywhere else around The Islands of Tahiti, the combination of nature and mythical stories is extremely powerful here. Climbing up Mount Teurafaatiu (elevation 1,250 ft. / 381 m.) offers an amazing panoramic view. The 360-degree view on the lagoon, motu and shape of Bora Bora in the distance is unforgettable. From Tereia beach, superb and picturesque, you will walk to Motu Auria across, joined by stingrays. Cliffs, caves and other local discoveries await visitors. Tahitian dance costumes vary depending on what type of dance is being performed. Tahitian costumes tell the story of Tahitian culture and heritage and the expertly choreographed dances performed during their events or ‘heiva’ tell the story of their ancestors. 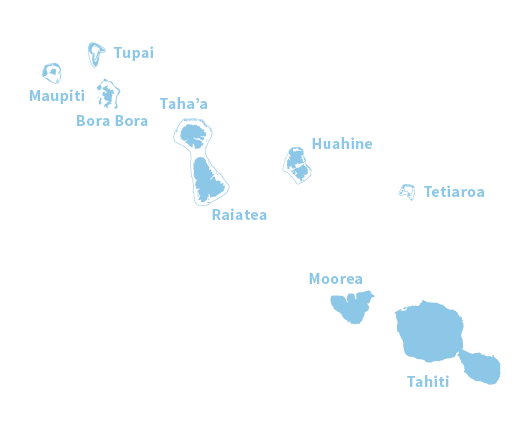 What are Some Interesting Facts About Tahiti? 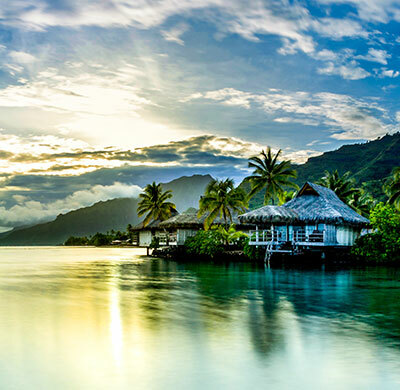 Think you know everything about Tahiti? Think again! 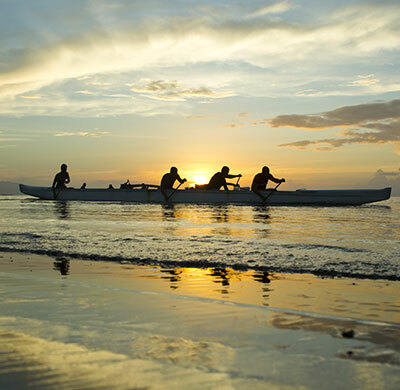 Learn the true spirit of Tahiti through the eyes of a local. Tahitian drums and traditional Tahitian dances are symbolic of the Polynesian culture and continue to play a huge role in French Polynesia to this day. Tahitian drumming is native to Tahiti and French Polynesia and serves as inspiration for many other drumming styles around the world.